Be prepared for your next big project! As you plan for and design your home remodeling project, it is important to ask the right questions in order to protect your investment. The tips in this free guide should allow you to protect yourself against losing valuable time and money by hiring the wrong contractor. 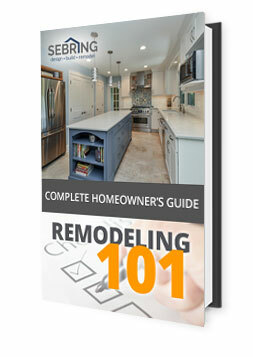 Our free guide is loaded with great information designed to help you prepare and plan for your next big home remodeling project. We believe strongly that every homeowner should be well informed about their consumer rights. For your convenience, you can access and download the guidelines that every reputable contractor should live by. Simply click below for instant access. Tip: This should be included in every contractor’s proposal.